“About 12 miles outside of Gainesville, West of U.S. Highway 441, is a little piece of Old Florida that has been enchanting visitors for over a century. 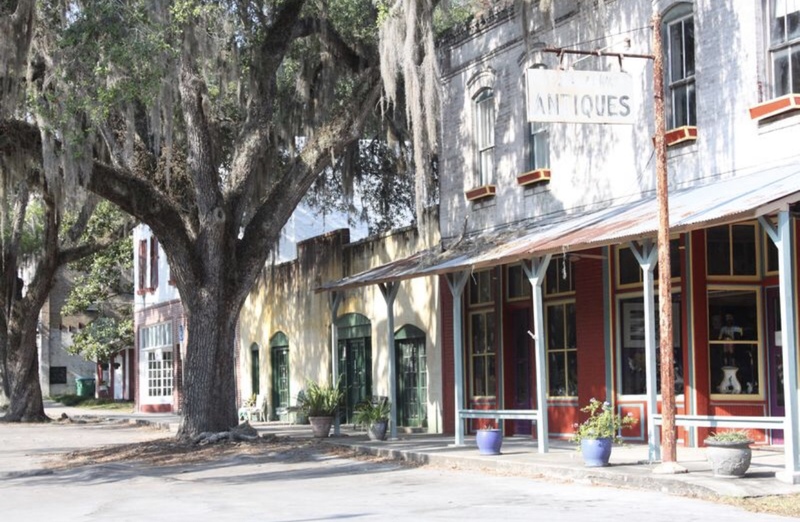 Micanopy is not only off the beaten path, but if you blink, you’ll miss it”. 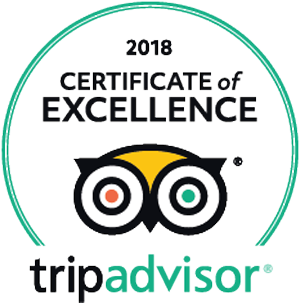 “The customers delight in the award-winning bed and breakfast’s Old South architectural grandeur, hospitality (which includes three-course breakfasts, home-baked cookies and wine in the evening), antique furnishings and wide verandas replete with upholstered swings and rockers that overlook the manicured garden”.